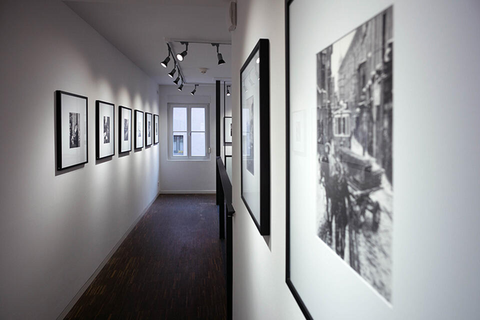 Since the beginning of 2017 Leica Gallery Nuremberg has been providing a platform for international well-known artists of photography, as well as talented Leica photographers from the region, to present their pictures appropriately to the interested audience. 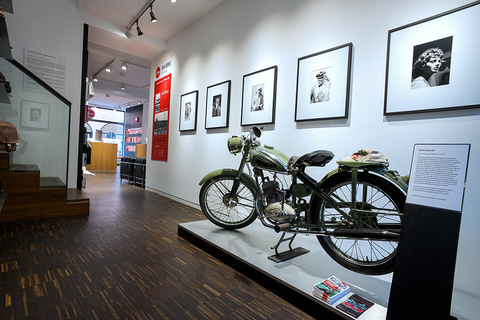 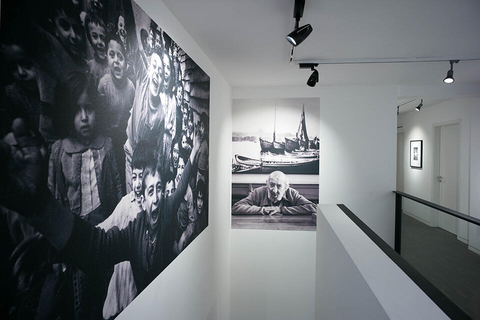 Together with the Leica Store and the College, the gallery will be a meeting point for photography in Nuremberg and beyond. 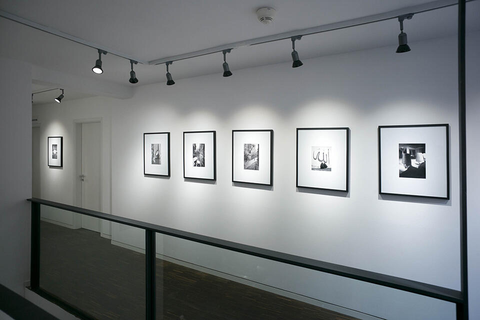 The literature in the library deals with current exhibitions, but also has a collection of high-quality books from the world of photography.